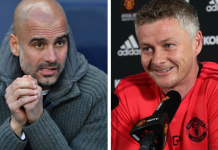 Things have been rosy for Manchester United since they let go Jose Mourinho and hired Ole Gunnar Solskjaer as caretaker manager till the club identifies a permanent manager. Among various uncertainties, one issue was tying important players to long term contracts, and the club was finding it difficult to agree the likes of Anthony Martial and David De Gea to extend their contracts. That, however seems to be changing now after Solskjaer took charge. 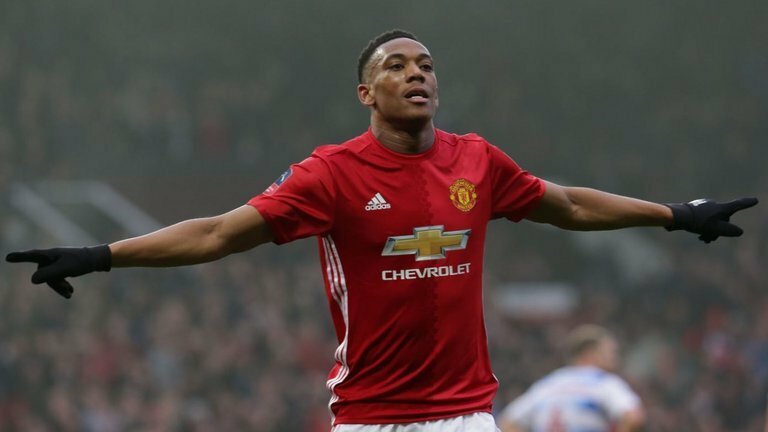 While United seem to be in control on the pitch, off the pitch matters to be resolving at a fast pace, as Anthony Martial recently signed a 5 years extension, extending stay at United to 2024. Phil Jones followed and extended his stay. 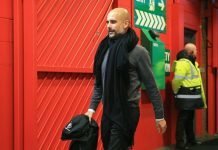 The mood in the United camp is positive, and Ed Woodward wishes to resolve all player contracts situations before the end of season, when they decide a permanent manager of Manchester United Football Club. 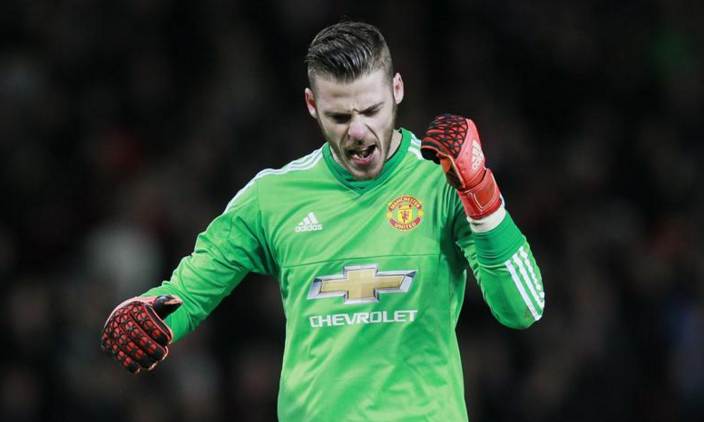 While Martial’s deal was agreed, United have not been able to get goalkeeper David De Gea to sign his extension. David De Gea and his advisors believe De Gea deserves a better contract than the one at the table. United’s situation has improved in the deal since Real Madrid signed Thibaut Courtois from Chelsea, virtually ending their chase of the Spanish No.1, but there will not be lack of suitors, should De Gea decides to move if his demands at United are not met. 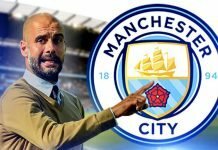 If reports are to be believed, De Gea and co. are demanding a £350,000-a-week wage, which will make him the second highest earner at the club, only behind January 2018 signing, Alexis Sanchez. 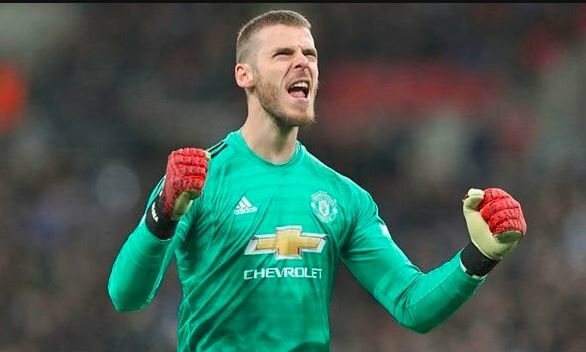 While Sanchez has struggled to make his name permanent in the squad, De Gea is untouchable, and is regarded as one of the best shot stopper in the world, if not the best. Manchester United triggered a one year extension in De Gea’s contract in November 2018, keeping him tied till 2020.